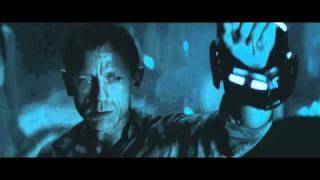 Trust Steven Spielberg to manage to get aliens into just about every possible situation. 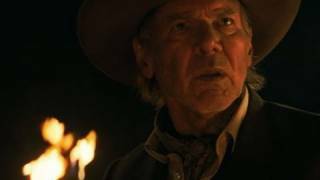 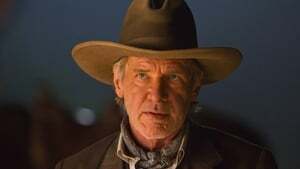 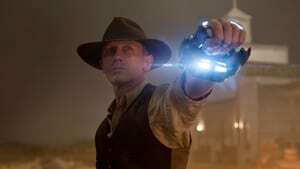 He managed to squeeze them into Indiana Jones, which I wasn’t too thrilled about, and now he has managed to make a western movie with aliens. 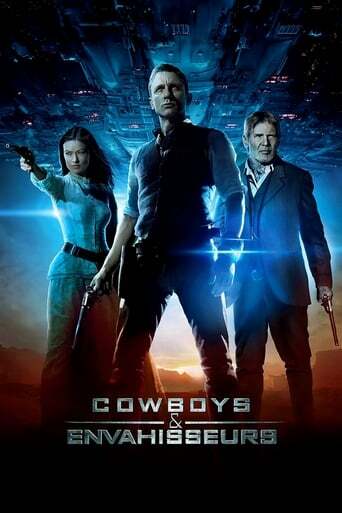 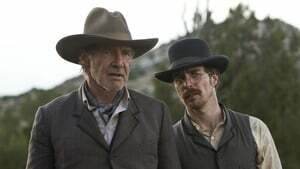 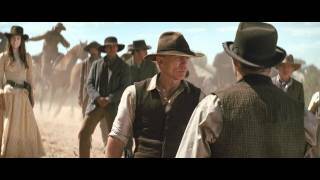 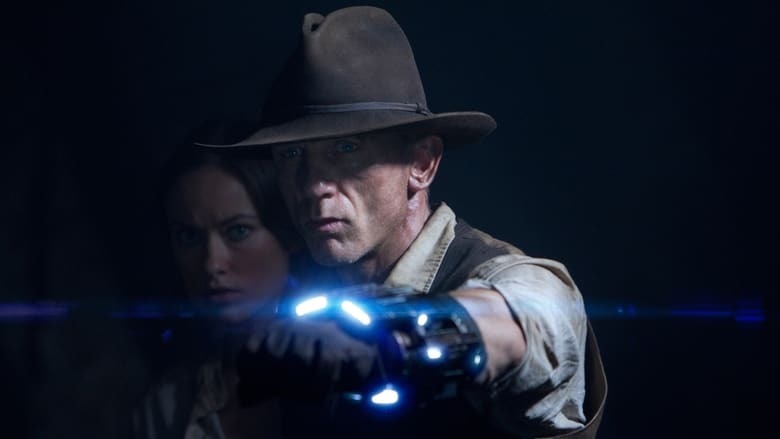 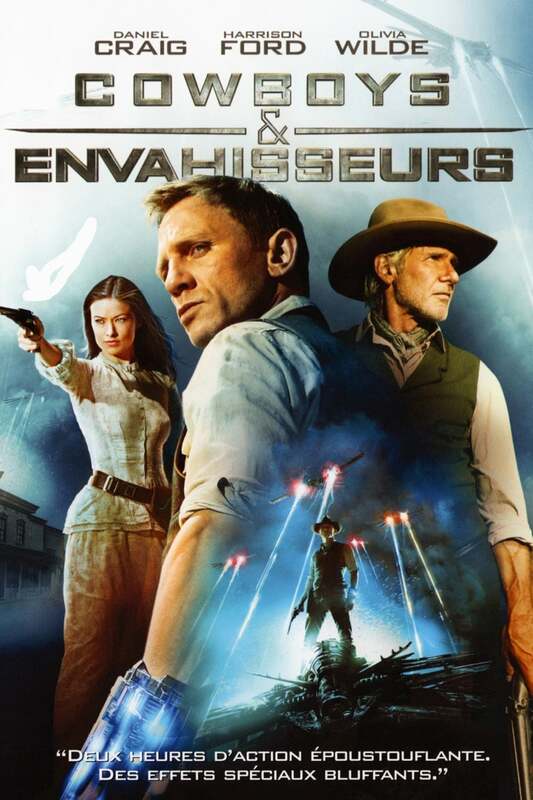 As you might have guessed, we watched Cowboys & Aliens yesterday evening. 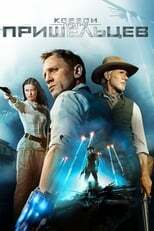 Quite an okay movie. I wasn’t as disturbed by seeing aliens in a western movie as I feared. Harrison Ford is…well…Harrison Ford which is always a good thing. The one thing that bugged me was that the alien bit was just illogical in places. We have a space traveling species from the stars and yet it was possible for a bunch of puny humans to not only walk straight up to their space ship, but to climb up on it as well and throw some old-fashioned dynamite sticks into it and blow up their hangar. Come on! 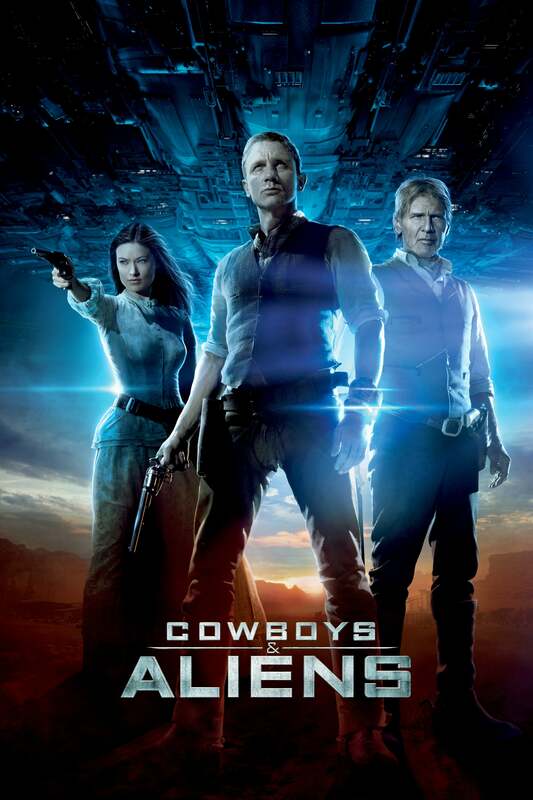 And whenever these, supposedly advanced, aliens showed themselves they behaved like animals on crack. 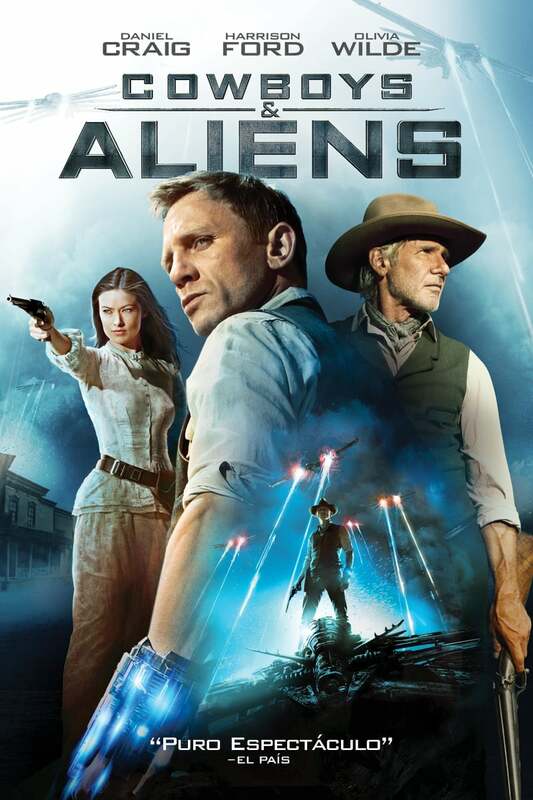 Sure, it made for some nice effects off hacking and slashing aliens but it really brought down the movie as a whole.